1. In Genesis 6:19–20, the Bible says that two of every sort of land vertebrate was to be on board (from the text, we know that Noah did not need to carry plants, sea creatures and insects as passengers). Also, seven of the “clean” animals, of which there are relatively few, were on board. Genesis 6:20 indicates that Noah didn’t have to round up the animals; rather, God brought them to Noah. Creationist researcher John Woodmorappe assumed, for his calculation, that each “kind” would be the ancestor of all “species” in a modern “genus” (plural genera), meaning that only about 8,000 animal genera (including some extinct animals), and when multiplying by two, meant that over 16,000 animals had to be aboard. When you realize that horses, zebras, and donkeys are probably descended from the horse-like “kind”, it should be clear that Noah did not have to carry 2 sets of each such animal. Also, dogs, wolves, and coyotes are probably from a single canine “kind”, so hundreds of different dogs were not needed. It’s important to note that Woodmorappe’s assumption is generous to the sceptics. The article Ligers and Wholphins: What next? shows that many “kinds” could even be the ancestors of a whole “family”; if so, then only 2000 animals would have been required on board. 2. First, although there are about 668 names of dinosaurs, there are perhaps only 55 different “kinds” of dinosaurs. Furthermore, not all dinosaurs were huge like the Brachiosaurus, and even those dinosaurs on the Ark were probably “teenagers” and much smaller than the adults. Note that even the biggest dinosaurs came from eggs no larger than footballs. Also, many modern reptiles keep growing till they die, unlike mammals, and since dinosaurs were reptiles, even many evolutionists believe that the very big specimens were very old ones. According to Genesis 6:15, the Ark measured 300x50x30 cubits, which is about 460x75x44 feet, with a volume of 1.54 million cubic feet. Researchers have shown that this is the equivalent volume of 522 standard railroad stock cars (US), each of which can hold 240 sheep. By the way, only 11% of all land animals are larger than a sheep. 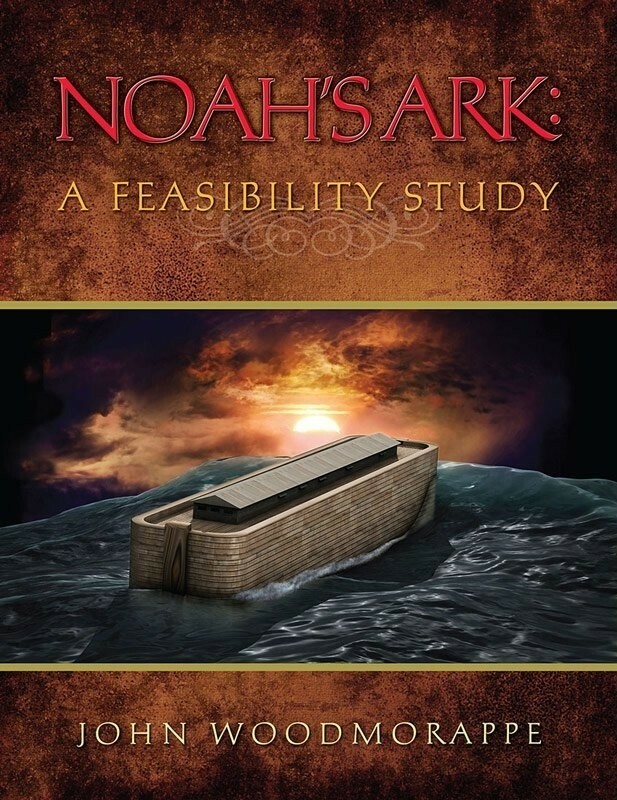 Without getting into all the math (see the article How did all the animals fit on Noah’s Ark?, or for more detail the book: Noah’s Ark: A Feasibility Study), the 16,000-plus animals would have occupied much less than half the space in the Ark (even allowing them some moving-around space). Note: For answers to other objections about the biblical account of Noah’s Flood and the Ark (e.g., Where did all the water come from?, How did Noah collect and then care for the animals?, etc. 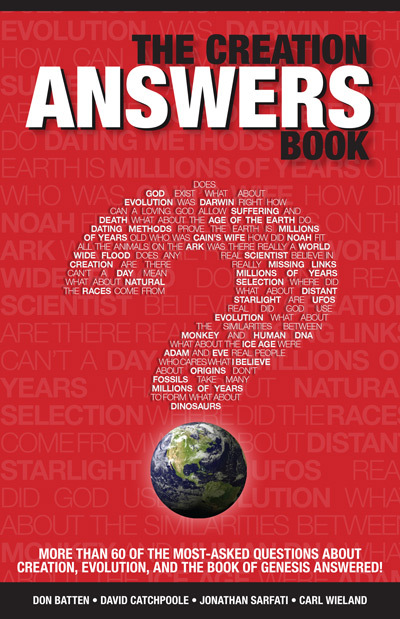 ), see The Creation Answers Book—Chapters 12 and 13, in particular, cover these particular “problems” related to Noah’s Flood. See also Q&A: Flood and Q&A: Noah’s Ark.